Geek Problem #4492: Who’s Who? Curse you The Strain and Game of Thrones!!! 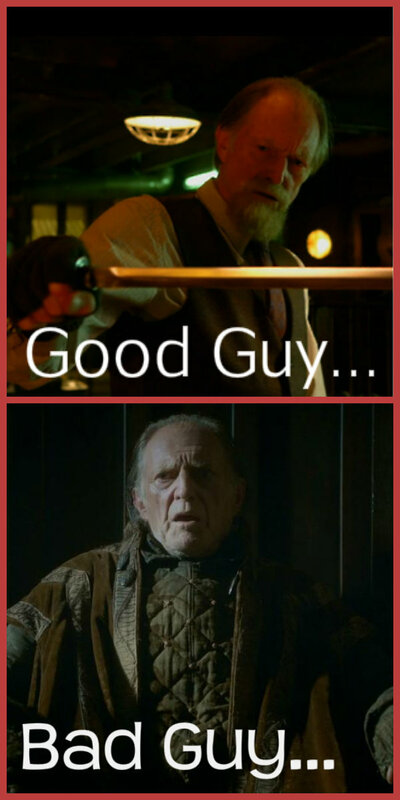 Abraham Setrakian, Walder Frey… Do I root for him or against him?